H: 24.5" x D: 12" x W: 13.5"
The DeVilbiss 5 Liter Oxygen Concentrator was recently updated to enhance quality, durability, and performance. 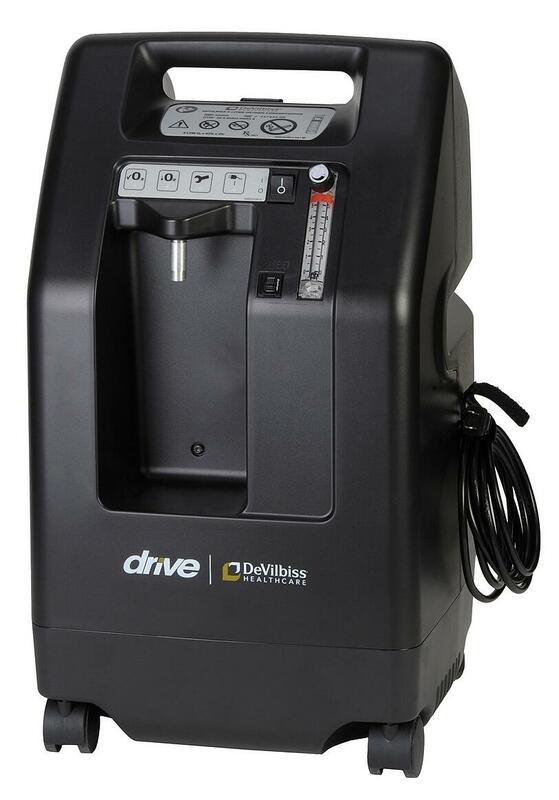 Weighing in at 36 pounds and standing 24.5" H x 13.5" W x 12" D the DeVilbiss 5 liter oxygen concentrator is comparable to in size to the other big name 5 liter units. Along with being extremely durable and efficient, the DeVilbiss 5 Liter concentrator was designed to be 15% less noisy than other stationary units! Arguably one of the best features of the DeVilbiss 5 Liter unit is the fact that it is virtually maintenance free! It requires no maintenance for the first two years you have the machine and DeVilbiss just released production statistics that show a less than 3% warranty return rate! This feature was briefly mentioned above, but it deserves a better explanation. The patented technology allows the machine to automatically turn down its flow cycle when you are using a setting below 2.5 LPM. By turning down its flow cycle, the DeVilbiss concentrator drastically cuts down on symptom pressure to reduce stess on the machine's compressor and internal fittings. This minimizes wear and tear on your concentrator and extends the life of your unit. The Turn-Down technology also makes the DeVilbiss 5 Liter concentrator extremely energy efficient. 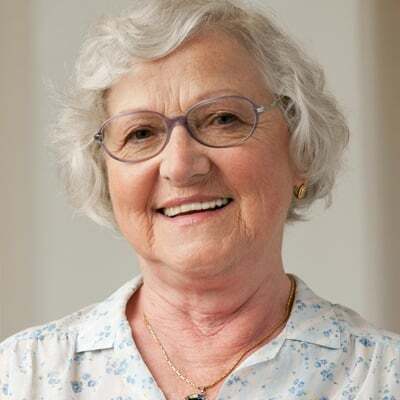 Compared to other 5 liter stationary oxygen concentrators, the DeVilbiss unit reduces power consumption by 15% or more and it can save you an average of $100 per year on your electric bill! The DeVilbiss 5 liter concentrator is a very easy machine to take care of. It's virtually maintenance free for the first 2 years you own the machine. However, you will need to replace your filters once every 6 months to every year depending on how often you use the machine. Cleaning the surface of your concentrator can help keep you from getting sick and it will leave your machine looking like new. All you need is a dampened cloth with mild liquid detergent and water to clean the outside of your DeVilbiss 5 Liter concentrator. You can dry it off with a towel after you wipe it down. The DeVilbiss 5 Liter concentrator is one of the most energy efficient oxygen machines on the market! The energy-efficient design reduces power consumption by 15% or more compared to other 5 liter concentrators. 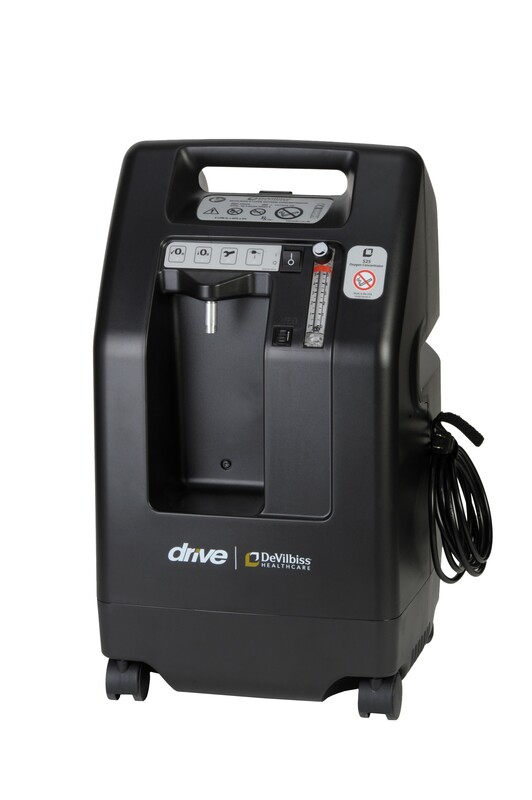 The average power consumption of the DeVilbiss 5 liter oxygen concentrator is 310 Watts. If you are using it on a setting of 2.5 LPM or lower the average power consumption drops to 275 Watts. The DeVilbiss 5 Liter unit was designed to last. The internal cabinet was designed to be easy to work on in order to cut back on labor costs and repair time, should your concentrator ever need it. As mentioned above, the DeVilbiss is equipped with patented Turn-Down Technology which reduces system pressure by 35% resulting in less stress on the compressor and internal fittings. Aka the Turn-Down Technology prolongs the life of your concentrator! When DeVilbiss designed this unit, they really went the extra mile to protect your concentrator. They equipped this machine with a protected cannula fitting to prevent the cannula fitting from snapping off and it's also equipped with a recessed humidifier nook to prevent spills and water damage.. We've heard countless stories from our patients about their pets and grandkids getting a little wild and accidentally breaking the cannula fitting off of the concentrator or knocking the humidifier bottle over. So these two features are a nicely added touch. 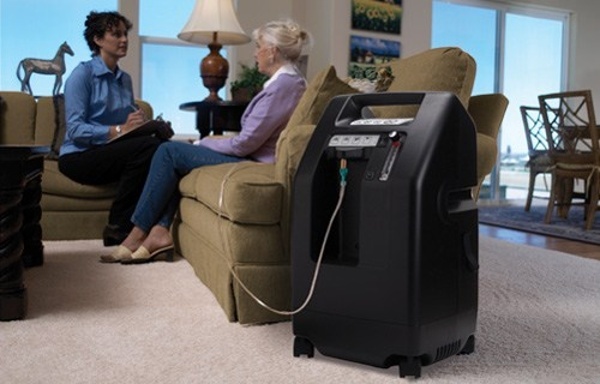 What Comes With Your DeVilbiss 5 Liter Oxygen Concentrator? What Accessories Are Available For The DeVilbiss 5 Liter Unit? [fa icon="plus-square"] How big is the DeVilbiss 5 Liter Concentrator? The DeVilbiss Stationary Oxygen Concentrator weighs 36 pounds and stands 24.5” H x 13.5” W x 12” D.
[fa icon="plus-square"] What is the oxygen output of the DeVilbiss Concentrator? The DeVilbiss 5 Liter Oxygen Concentrator offers continuous flow settings 0.5-5.0 LPM. [fa icon="plus-square"] How much power does the DeVilbiss Concentrator require? The DeVilbiss Concentrator's average power consumption is 310 Watts. When used on a setting of 2.5 LPM or lower it averages 275 Watts. [fa icon="plus-square"] How can I move the DeVilbiss from room to room? 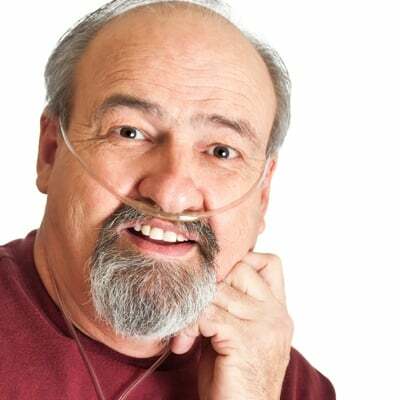 If your oxygen supply tubing doesn’t reach you or have enough slack, you can simply roll your DeVilbiss Stationary Oxygen Concentrator from room to room. It is equipped with caster wheels for easy maneuvering wherever you go! [fa icon="plus-square"] Can I make the DeVilbiss 5 Liter Concentrator operate on batteries? No, the DeVilbiss 5 Liter unit is a stationary oxygen concentrator that needs a steady current of electricity to run properly. Not to mention the compressor and motor would require A LOT of battery power. [fa icon="plus-square"] Is the DeVilbiss 5 Liter Concentrator FAA approved? [fa icon="plus-square"] What is the average compressor life of the DeVilbiss 5 Liter? The average compressor life for the DeVilbiss 5 Liter is between 20,000 and 30,000 hours. 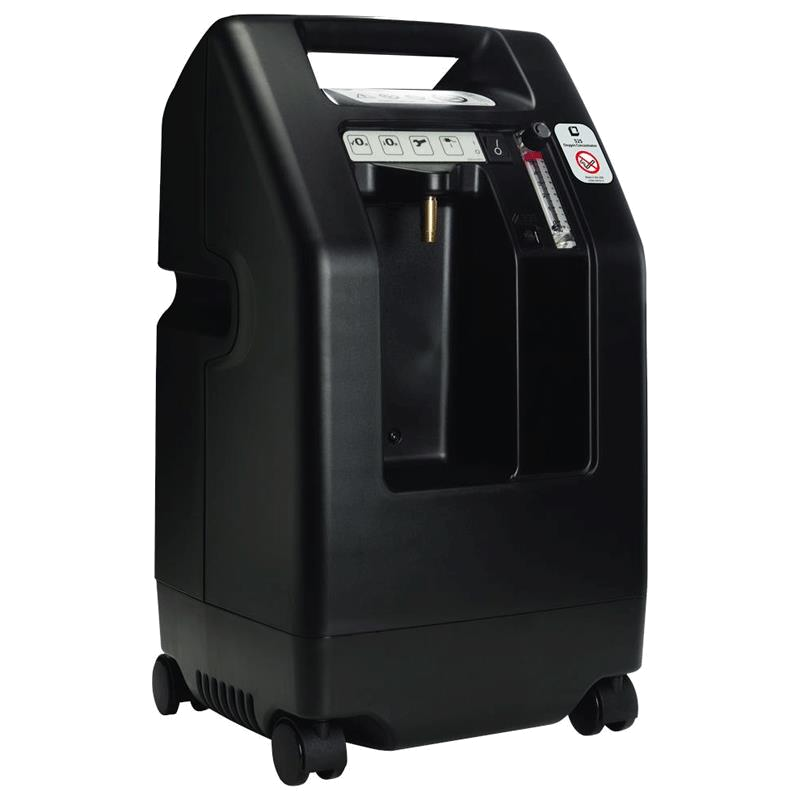 The DeVilbiss 5 Liter Stationary Oxygen Concentrator comes with a 5 year warranty.